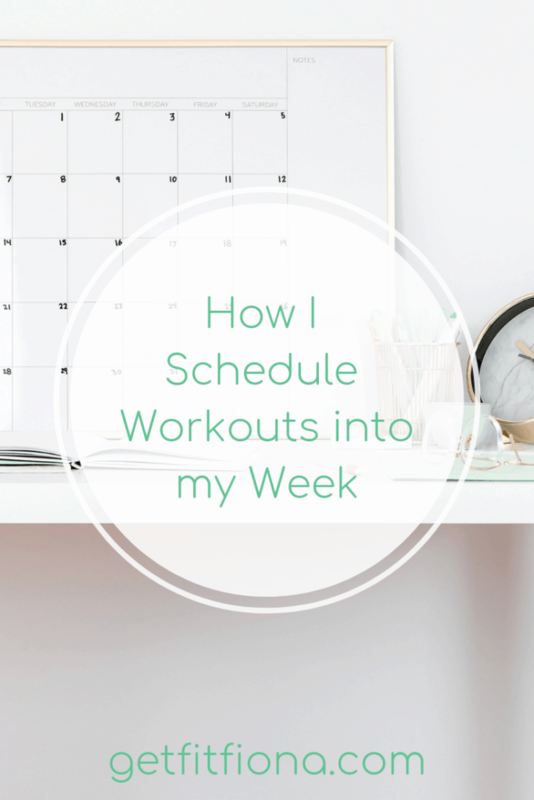 Today I’m sharing some of my top tips for scheduling workouts into a busy week. Happy Tuesday! I thought that the first week of February would be the perfect time to write this pose. Motivation is starting to wane when it comes to achieving New Year’s resolutions that focus on fitness. 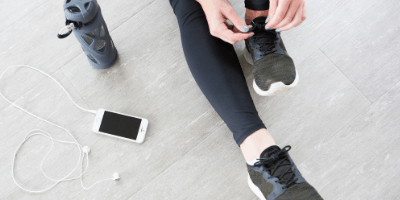 If you’re finding it tough to get to the gym as often as you’d like right now, then this post is for you. Below are my top five tips for how I schedule workouts into my week. Knowing that you’re working towards something helps me fit individual workouts into my busy days. Today’s cardio workout may not seem all that important until I realize that it’s one step towards a bigger goal. Just like how I would schedule in time to work on other professional goals, putting my workouts onto my calendar each week makes sure that I do them. Having trouble setting fitness goals? Check out this post that will give you some ideas on how to create them. It’s impossible for me to get everything done in a day that I would like to. There just aren’t enough hours in the day. As a result, I have to prioritize everything on my to do list. Since workouts are important to me, they’re right at the top of my list of priorities. It can be tough to know that some things on my to do list likely aren’t going to happen, but that’s life. If workouts aren’t important to you, then they’ll naturally fall to the bottom of your priorities. On Sundays I usually sit down at my computer and pull up my Google Calendar. If you’re a paper and pen planner, then get that out. I add in my workouts for the week. Having them there, holding that time slot, makes it much more likely that I’ll actually do it. It’s so much tougher to try to fit workouts into a busy once you’ve already booked yourself solid. To go along with the above point, make sure you give yourself enough time to workout when you’re scheduling it in. Whether there’s traffic on your way to the gym or it’s really busy and you have to wait for equipment, make sure that you give yourself a little bit of extra time. There’s nothing worse to have to leave the gym before you’ve finished your workout. If you don’t need those extra 15 or 20 minutes, you can use that time for something else, but if you do need it at the gym, you’ll be glad that it’s there. I’ve found that having a workout planned with a friends helps to keep me accountable in actually getting it done. I’m much less likely to cancel if I know someone else is also planning on it. 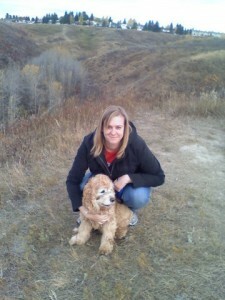 I also get two things done at once – a workout and some quality friend time as well. I find that fitness classes are great for workout dates with friends. 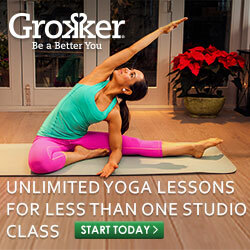 Check out some of my favorite group fitness classes here. What’s a tip of yours for scheduling workouts into your week?